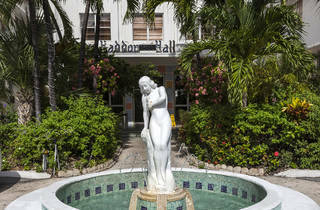 Formerly Haddon Hall, the Hall South Beach is a remodeled Art Deco boutique hotel in the heart of South Beach. 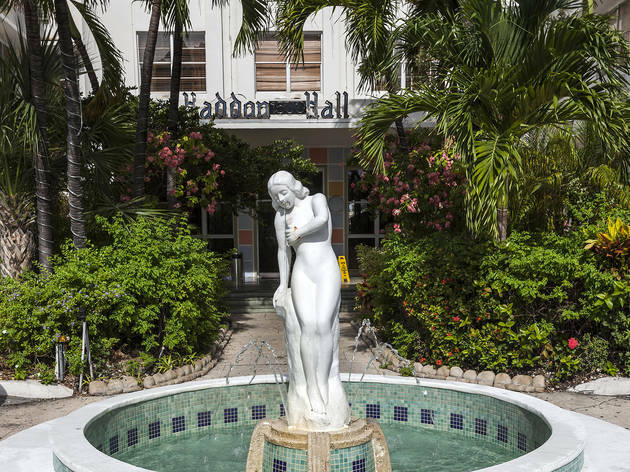 The property has access to both Collins and Washington Avenues, making this a prime location for dining, nightlife and shopping. Campton Yard, a laid-back beer garden with plenty of outdoor seating and lawn games, borders the west side of the grounds.